So, you like watching YouTube? There are lots of stuff on YouTube. 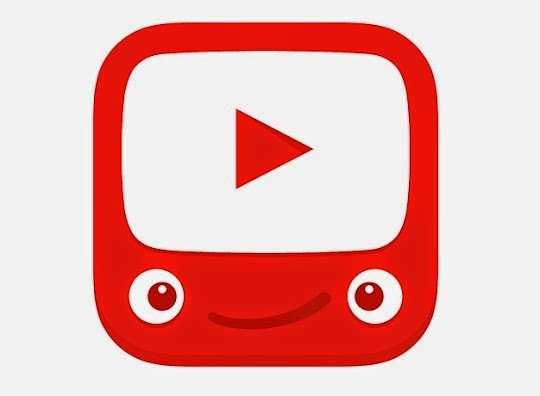 Some parents think most of it is inappropriate for kids because of all of the junk videos. Ever tired of hearing them whine? 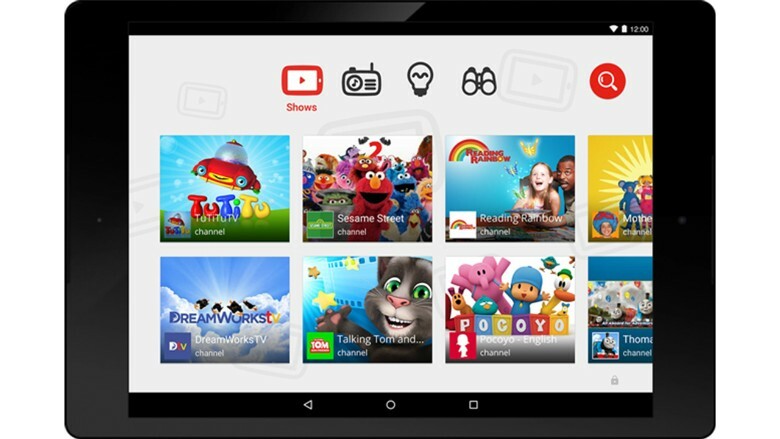 With the new YouTube Kids app, by Youtube, sorts out the kids stuff from the "super WAH i want my mommy inappropriate bad" stuff. It will be released on February 23, this Monday. Be sure to like, subscribe, and stay tuned to This and That, Here and There. Help me reach 5000 views! View this blog daily! I will see you soon. Bye!